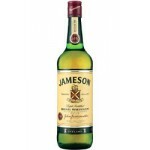 Irish whiskey is know for its smooth and delicate taste, this is mostly because of the absense of peat and the triple distillation process. 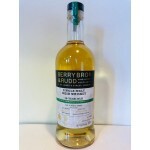 The Berry Brothers The Classic Range Single Malt Irish Whiskey is an Irish single malt bottled by.. 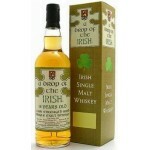 The Blackadder A Drop of the Irish 8 years old is an Irish single malt whiskey bottled by the ind.. 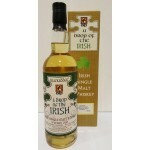 The Blackadder A Drop of the Irish 8 years old Cask Strength is an Irish single malt whiskey bott.. 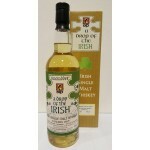 The Blackadder A Drop of the Irish Cask Strength is an Irish single malt whiskey bottled by the i.. 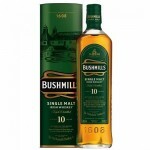 This Bushmills is a 10 years old core range whisky from the oldest distillery in the UK. A single.. 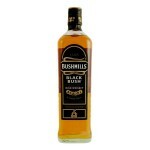 The Bushmills Black Bush is a 'Loveable Rogue' Irish whiskey. Bigger and more rounded than the Bu.. 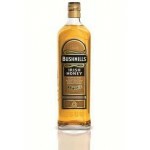 The Bushmills Irish Honey is a spirit drink that is triple distilled and infused with Irish honey.. 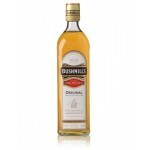 The Bushmills Original is an Irish blend whisky made of Old Bushmills Mald and single grain whisk.. 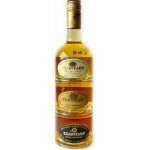 The Clontarf Trinity Giftpack is a gift set containing three 5cl Clontarf bottles. 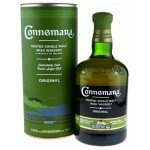 Clontarf I..
Connemara Peated is the only peated Irish whiskey and comes from the Cooley Distillery. Colou..
Connemara Peated is the only peated Irish whiskey and comes from the Cooley Distillery. This is a.. 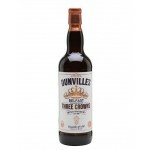 The Dunville’s Three Crowns is an Irish whisky from the Echlinville Distillery in Northern Irelan.. 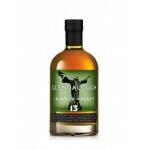 The Glendalough 13 years old Malt is an Irish single malt whiskey. Did you know 13 is Ireland’s l.. 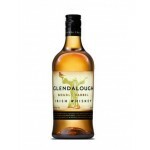 The Glendalough Double Barrel is a unique Irish single grain whiskey. 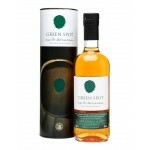 This one was first matured ..
Green Spot is an Irish pot still whiskey bottled at 40% ABV. 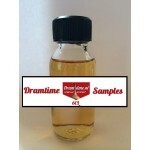 Nose: apple, toffee, nuts and oa..
Greenore is an Irish grain whiseky produced in small batches. This 8 years old release was distil.. 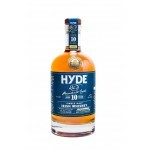 The Hyde 10 years old Single Malt President’s Cask is an Irish malt whiskey from Hibernia Distill.. 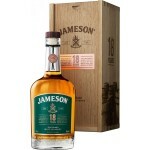 The Jameson 18 years old Triple Distilled is the new version of the Jameson 18yo Limited Reserve .. 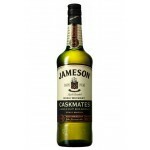 The Jameson Caskmates is a modern Irish whiskey finished in stout-seasoned casks. A small batch r..